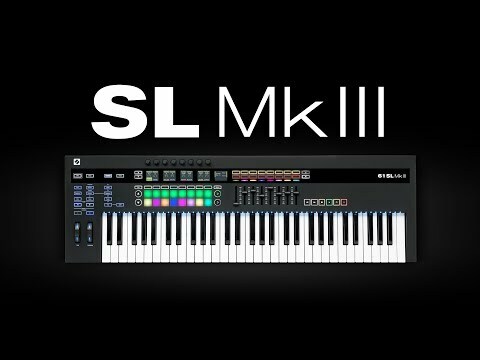 SL61 MkIII is the centrepiece that can be used to control your whole studio, working perfectly alongside your DAW. Make working with your hardware easy and creatively rewarding, and construct your next production in the 8 track polyphonic sequencer, with everything staying in sync. The SL MkIII has an exceptionally high scan rate of 10kHz, giving the keyboard a huge dynamic range for expressive keyboard performance. 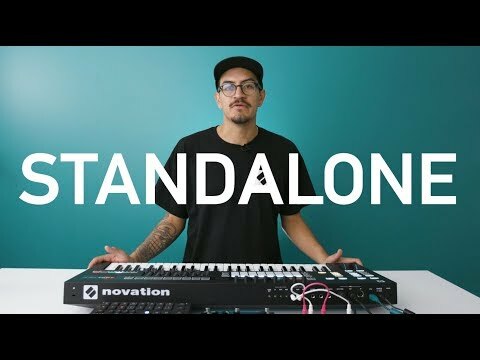 Get More From Your Novation Controller with Exclusive Lessons by Melodics! Melodics is an innovative learning app for your desktop that takes mastering your Novation SL61 MKIII to a whole new level. 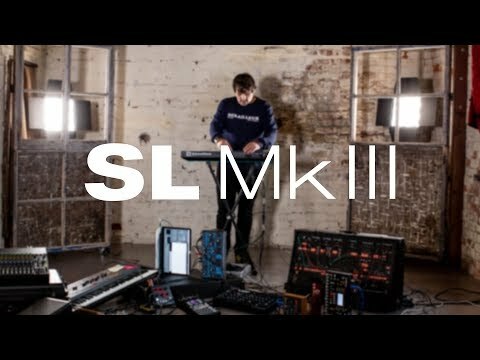 We’ve teamed up with Melodics to bring SL61 MKIII users a very special offer, including free lessons and huge discounts on Melodics subscriptions.